Book 2 is much advanced and structured differently to Book 1. Here 6 simple keys are used per unit, each unit having a foundation page (technique), a composition project, and an interval page. There are duets and pieces in each key and the Supplementary Duet Book takes this key structure still further. 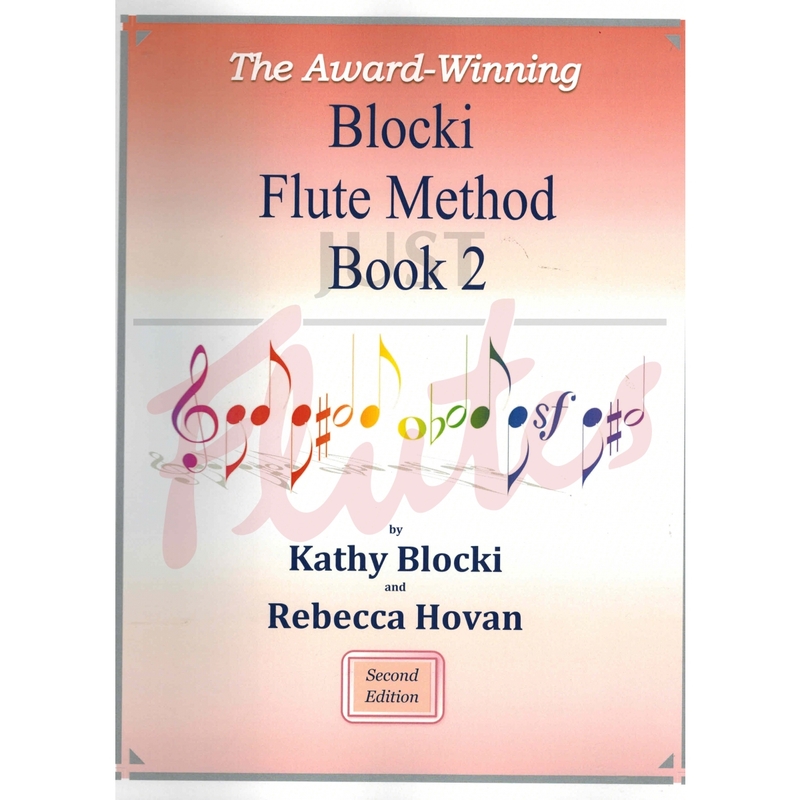 The award-winning Book II has been carefully designed to be versatile, so that it can be used after any beginning band method book. 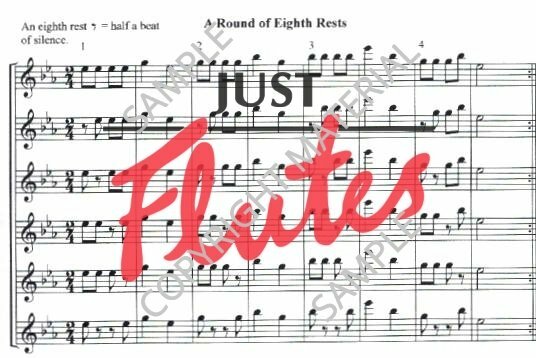 Each of the six key-based units (beginning with B-flat major) opens with a foundation page to be used throughout the unit, which includes scales, arpeggios, finger exercises, a flexibility exercise, and trills. Next, a new rhythm pattern is introduced using our "fill in the note value" approach to ensure correct understanding and execution. This method of teaching has been highly successful, especially with students who have had difficulty learning new rhythms. Each unit provides much systematic review so that the students can master the new rhythms and techniques. Often students learn to play a rhythm pattern in a piece, but cannot sight read that same rhythm in a new piece. This is like teaching students by rote to read "The Cat in the Hat" and then having to start all over when they pick up "Are You My Mother?" Our goal is that the students will quickly become excellent sight readers. 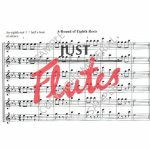 Other features in this 97-page book include an abundance of duets and rounds, theory projects, transposition exercises, and composition pages. One of the most unique features of this method is the inclusion of the many composition projects which allow the students to be creative and "think outside the box" but, at the same time, to teach the basic concepts of music theory. Parameters are given as guidelines, and then "the sky's the limit!" After two years of sorting through thousands of melodies, only those that would both systematically help students to master new techniques and make students excited about practicing made it into the book.